Non-profit organizations provide essential social services that benefit communities and their members. 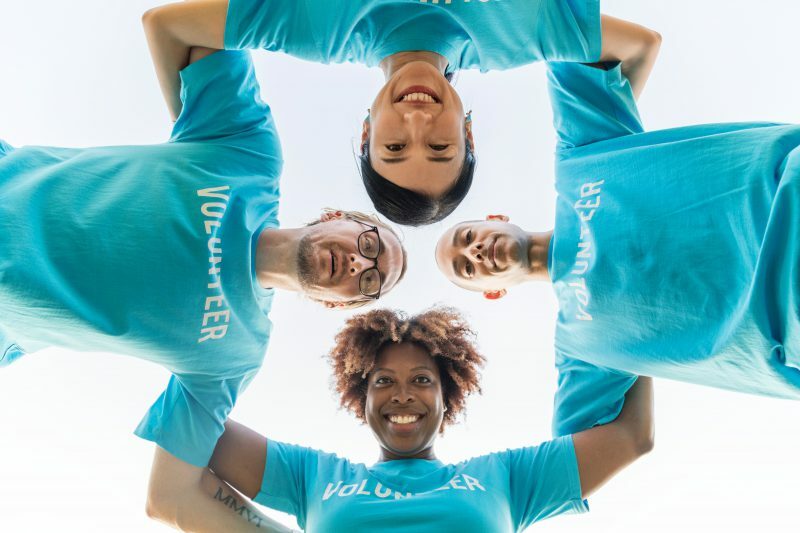 The vast majority of these organizations cannot survive without a volunteer board of directors assigned to elect officers, adopt policies and make major financial decisions for the organization. Although members of the board are volunteers, there is a certain amount of risk involved in holding one of these positions. Specifically, even when acting in good faith, board members are subject to personal liability, which may affect their personal financial status because of their management decisions. It is imperative that your organization and board of directors understand the risks involved with their responsibilities as board members and the ways in which they can protect themselves from personal liability. The organization is working within its stated mission. The organization does not accept donations with conditions. Individuals advancing personal agendas counter to the organization’s mission are not allowed to sit on the board. Duty of Care: The individual should act in the way that a reasonable person would act in a similar position and under similar circumstances. Acting under good faith is an essential part of the functions of the board. Duty of Loyalty: The individual should place the organization’s financial interests as the primary responsibility. As a board member, one should not use his or her position for personal gain, financially or otherwise. In addition, individuals should be honest about business ventures that pose a conflict of interest when acting as a representative of the organization. Duty of Obedience: The individual should try to further the mission of the non-profit by supporting board decisions and implementing policies as they are outlined. Board members who fail to fulfill their duties as outlined above may be held liable for their actions or inactions. Since there are risks involved with being part of a non-profit board of directors, there are several protections available to minimize personal liability. First, most non-profit organizations have indemnification provisions in their bylaws. These provisions explain that the organization will cover or reimburse the legal expenses accrued by board members in the event of a lawsuit. However, it should be noted that indemnification is only as good as an organization’s financial ability to pay it. If an organization does not have excess funds, it may not be able to support this provision. Incorporated organizations are required by law to indemnify their directors for such losses. There is no such obligation imposed upon unincorporated groups, but most groups do offer indemnities because it is a good policy to do so. Finally, non-profit organizations should strongly consider purchasing directors and officers (D&O) liability insurance to cover their board members in situations that fall outside of the indemnification provisions or in the event that their financial situation does not allow them to cover extensive legal expenses. Beyond providing a financial backing to indemnification provision, D&O liability insurance is essential since most individuals will not volunteer on a board with the knowledge that they are risking their personal assets in the event of litigation. Proper insurance coverage and other risk management strategies can help ensure that your organization and its board of directors is protected against liability. For more information about appropriate insurance coverage, contact KRG Insurance Brokers at 416-636-4544 today.